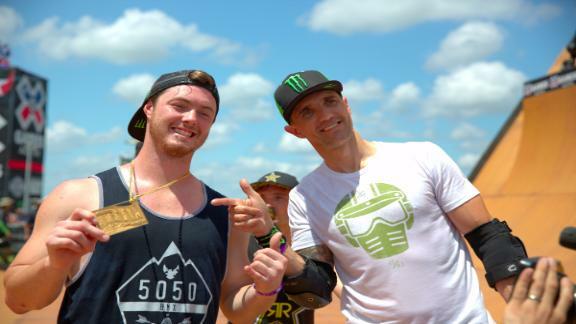 Watch Simon Tabron's silver medal winning run in BMX Vert, Friday at X Games Austin 2016. 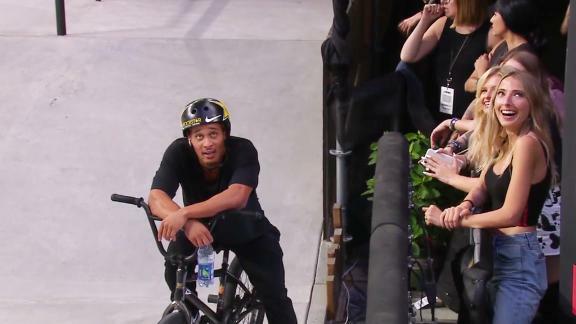 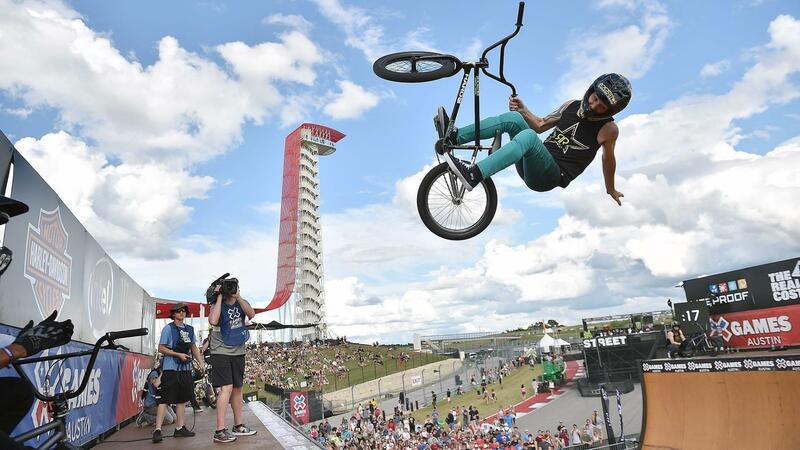 Simon Tabron wins a bronze medal in the BMX Vert final at X Games Austin 2015. 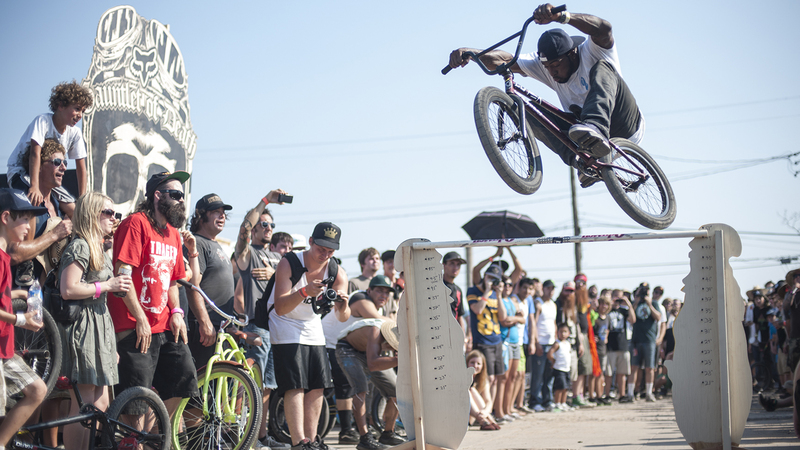 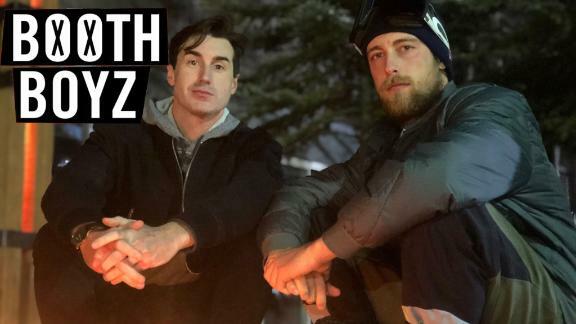 Odyssey's Texas Toast BMX returns to Austin, Texas, on Oct. 17-19. 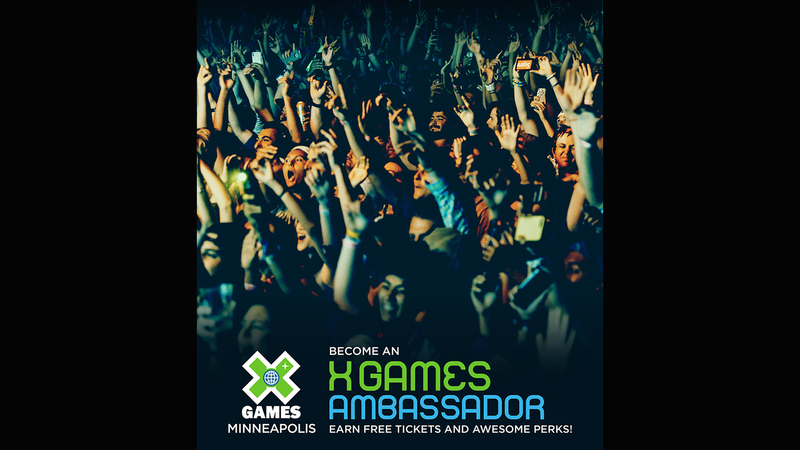 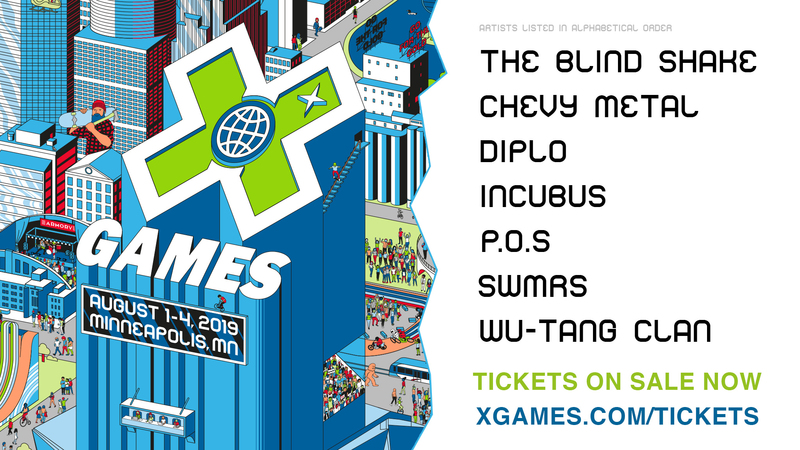 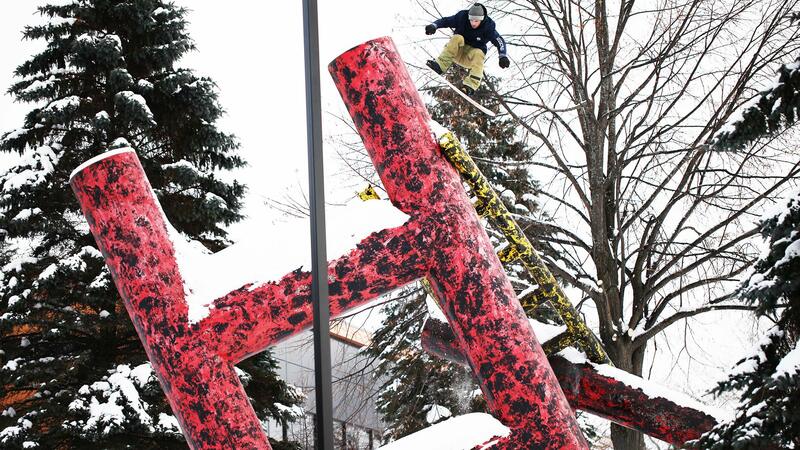 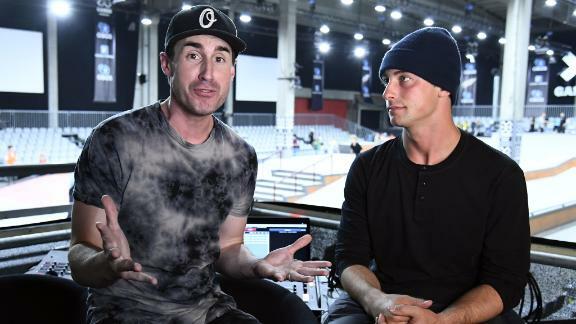 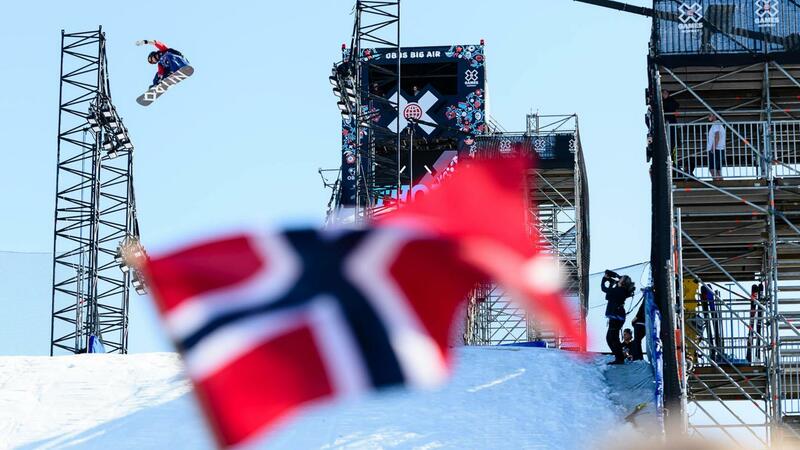 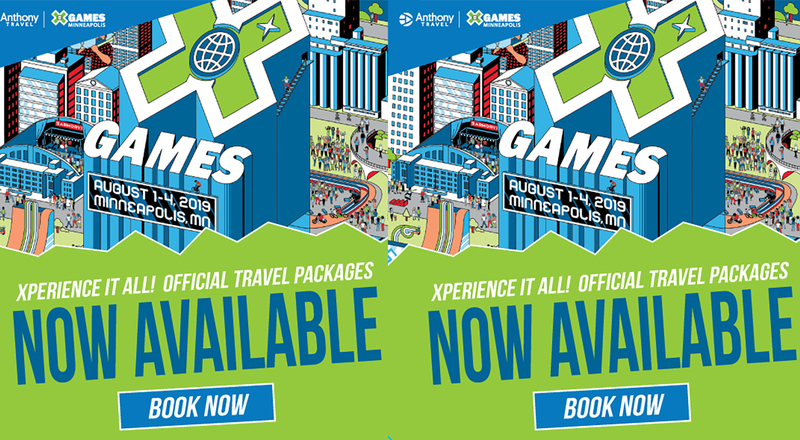 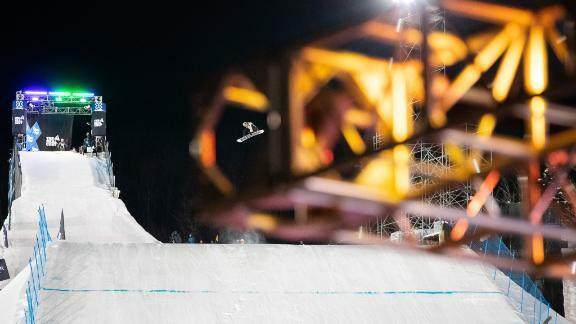 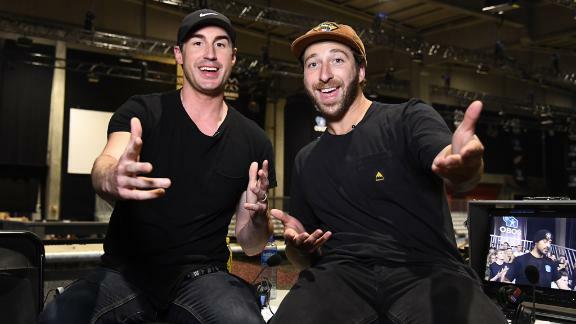 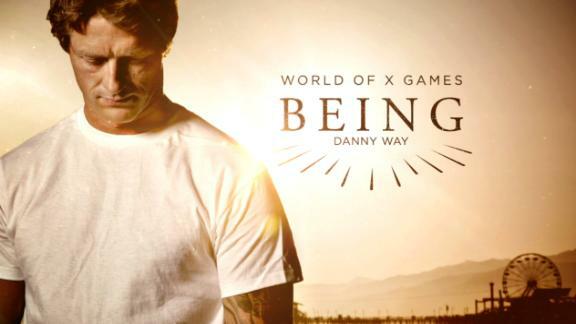 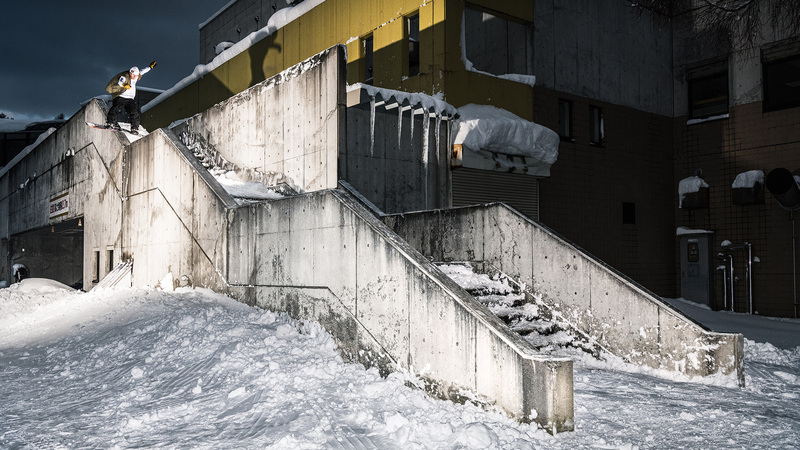 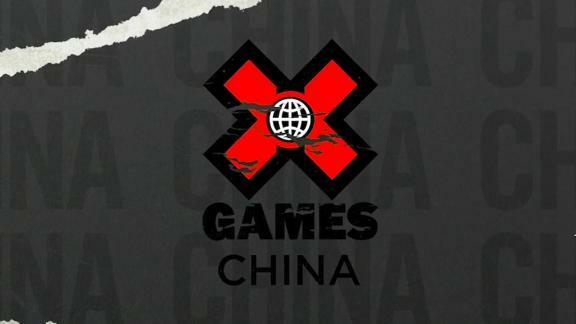 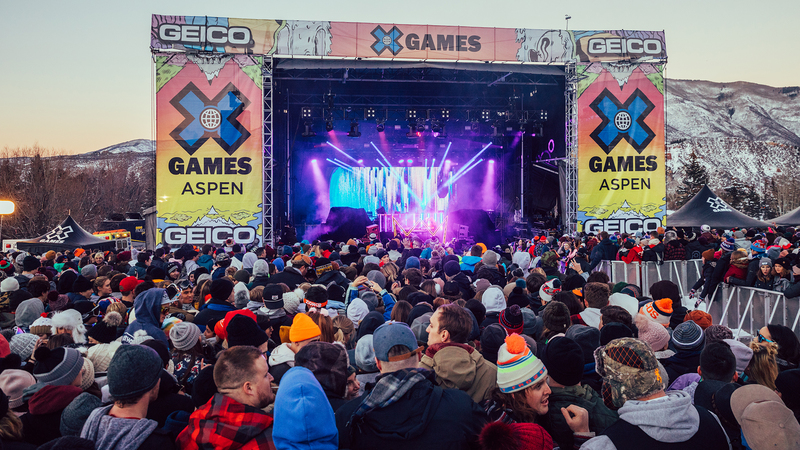 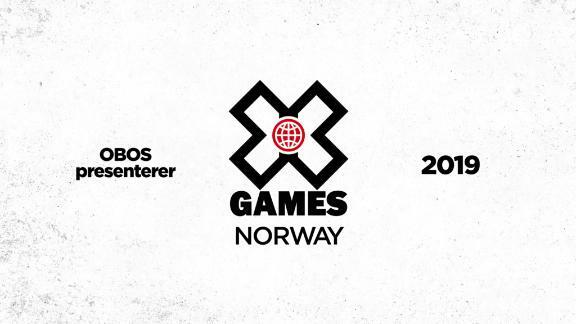 XGames.com looks back on the past three years of the event. 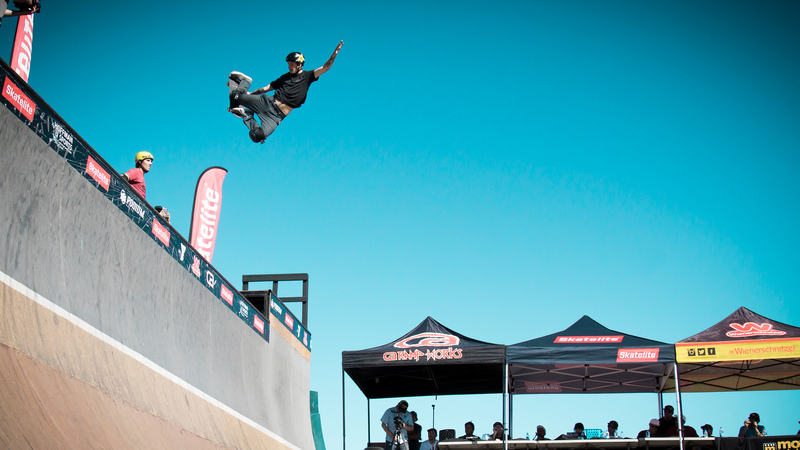 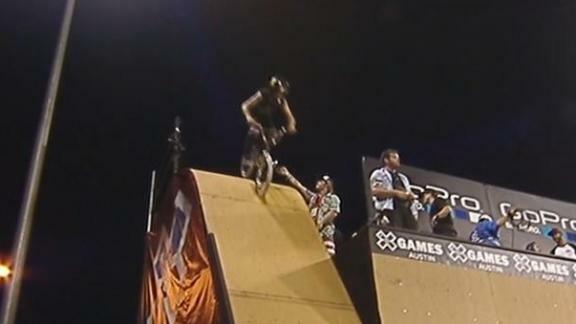 Simon Tabron scores a 86.33 in Run 2 in the BMX Vert Final at X Games Austin 2014. 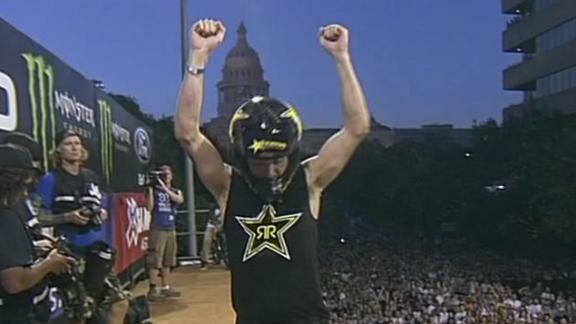 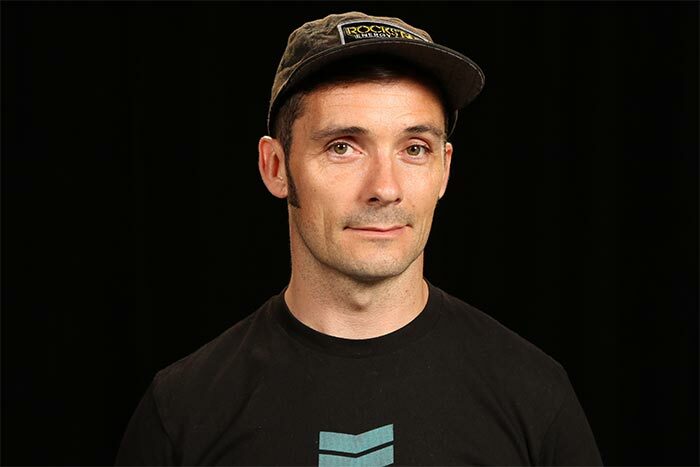 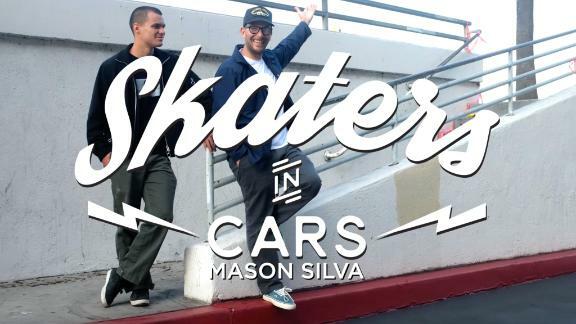 Simon Tabron wins a silver medal in BMX Vert at X Games Austin 2014.